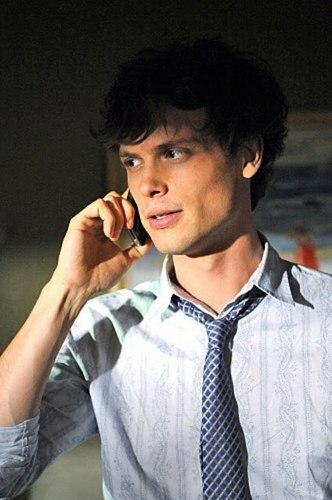 Dr. Reid, Season 6. This is the first screencap of Spencer Reid in season 6.. Wallpaper and background images in the Dr. Spencer Reid club tagged: criminal minds dr: spencer reid season 6. This is the first screencap of Spencer Reid in season 6. HE LOOKS LIKE HE REALY DID JOIN A BOY BAND!!!!!! !